Step 1: Click ‘Billing’ on the top right of your home page. Step 2: Scroll to the bottom of the page. You’ll see a list with your past account activity. Choose a month and click ‘Pay Now’. Step 3: Enter your credit card information on our secure payment page. >> How do I confirm that my payment has been made? 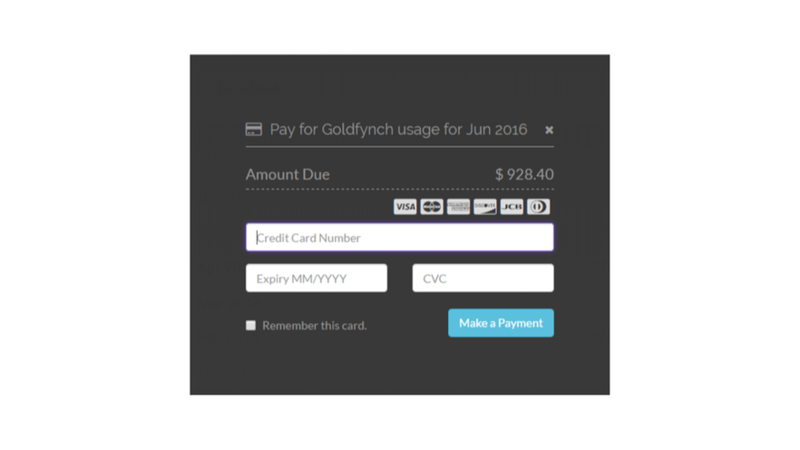 >> How do I download my invoice? Or see my billing details? To download your invoice click the ‘download’ icon in your ‘account activity list’ (i.e. from Step 2 above). To see billing details, click the ’down arrow’ in your ‘account activity list’ (i.e. from Step 2 above). >> How do I pay for individual cases? You don’t need to pay for individual cases. Billing is linked to your account as a whole, so your payment is made for all the cases in your account.